Dumfries & Galloway Council and Early Years Scotland. children at each session from an age of 2 years 9 months until primary school age. We offer wrap around care during short lunch time breaks as well as a pick up and drop off service to the local nursery in order for you to gain all day child care. All play leaders have nationally recognised qualifications. This can be used as a session from your funded early years education for over 3-year olds. We also offer a lunch club (11.55am to 12.15pm) each day for £2.00 per day Children can stay on at the end of their morning session or come in before their afternoon session to use this service. Qualified to Level 4 Children’s learning and development also HNC Early Education and Childcare. Working towards BA in Childhood Practice. Previously from Malory Nurseries, Dumfries. Qualified to level 3 Early Years Care and Education. 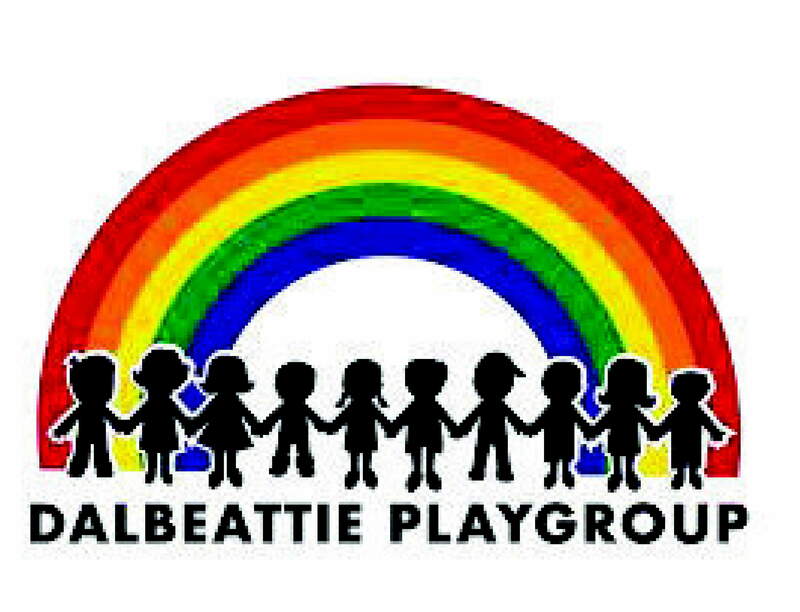 Previously from Dalbeattie Nursery and Seabright Nursery, Castle Douglas. Working towards level 3 Early Education and Childcare. Previously from YMCA, Dumfries and Kelton Playgroup. Qualified to NC and HNC in Childcare and Education. Previously from Scruffs Nursery, Castle Douglas.